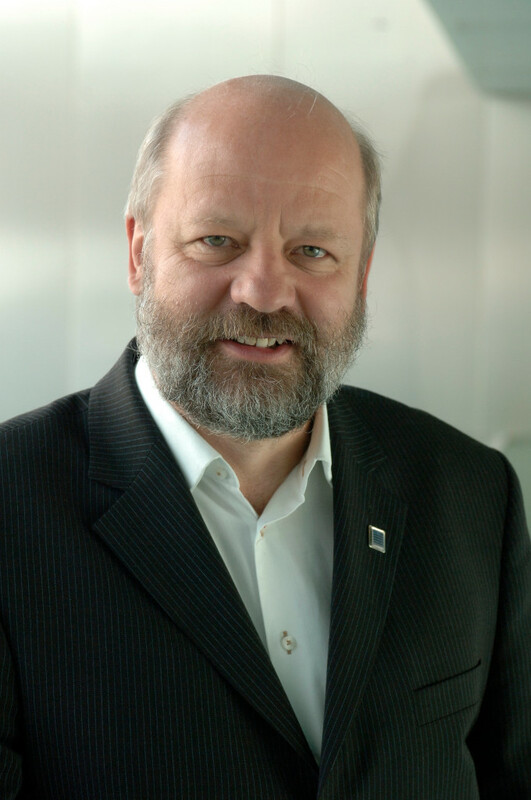 Hans-Josef Fell is a Member of the German Bundestag and Energy Policy Speaker for the German Greens. Hans-Josef Fell wrote the draft Renewable Energy Sources Act (EEG), which was adopted in 2000 in the face of strong political opposition. He was also involved in drafting the law amending the EEG in 2004. The EEG is the foundation for the technological developments in photovoltaics, biogas, wind power and geothermal energy in Germany, which are admired throughout the world. The underlying principle of the EEG has now been copied in dozens of countries. Further reading: Papers and speeches by Hans-Josef Fell in English and other languages can be found here.